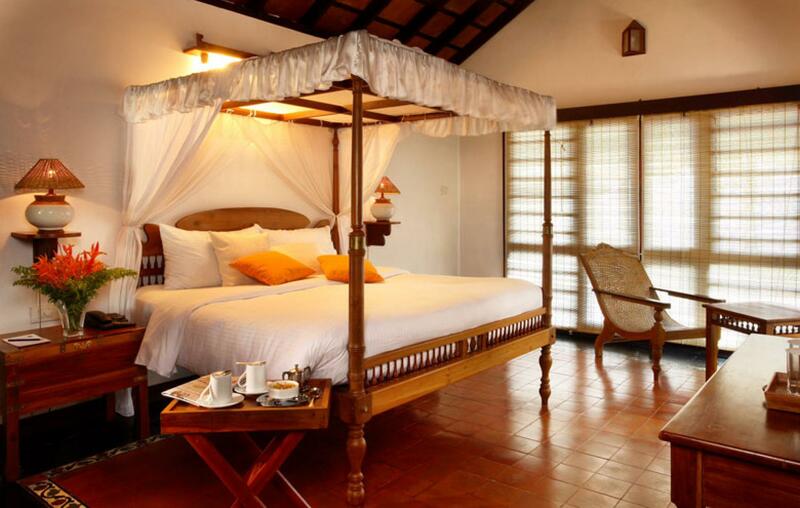 Join me on a weekend getaway to rejuvenate the body and the soul in verdant Kerala. 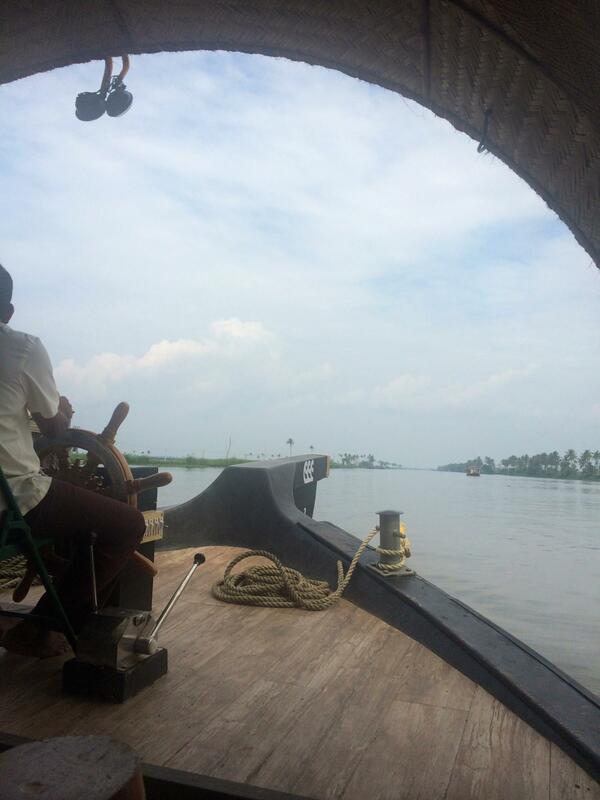 A languid cruise in the meandering backwaters of Allepey. A trip down the spice route in Cochin. Interspersed with all the good things in life - food flavored with the freshest of spices and wholesome ayurvedic massages. Take the time to freeze the day to day frenzy and forget the deadlines - you could start the day with meditation and yoga by the lakeside. Or you could just sleep in with no clock, email or person claiming your time and attention. Take a weekend to calm the wandering mind, reflect and recharge. 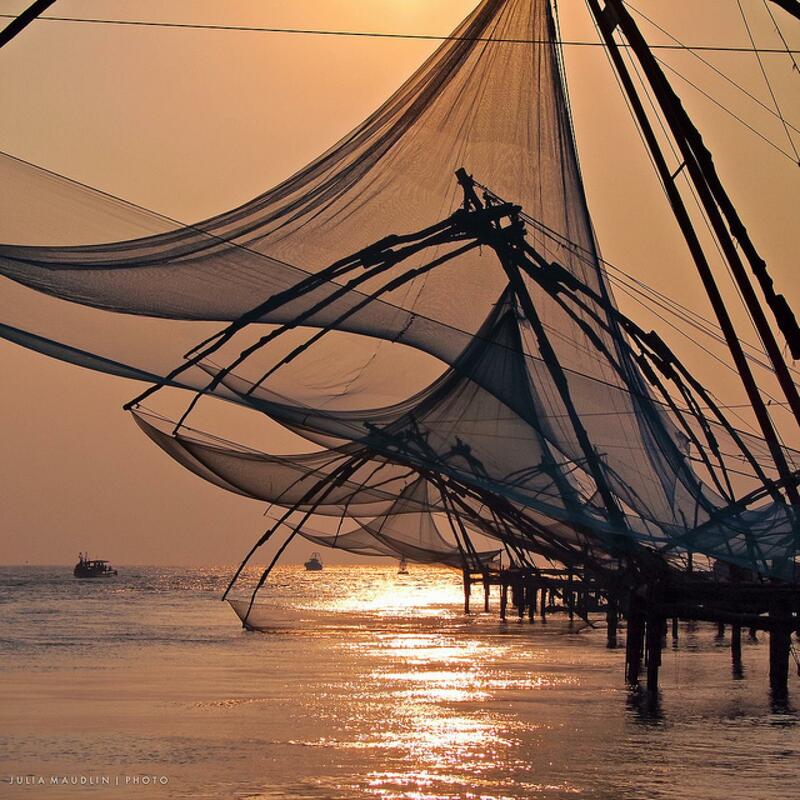 We start in Kochi ( previously known as Cochin) - this city was the gateway to the Indian spice trade. Like the many trading hubs that dot south-east Asia, Kochi became a melting pot of cultures 600 years ago. Arabs, Dutch, Jews, Portuguese and Chinese all had settlements here joining Kochi to the Asian trading routes. From these culinary influences and the freshness of spices and coconuts was born Kerala cuisine. 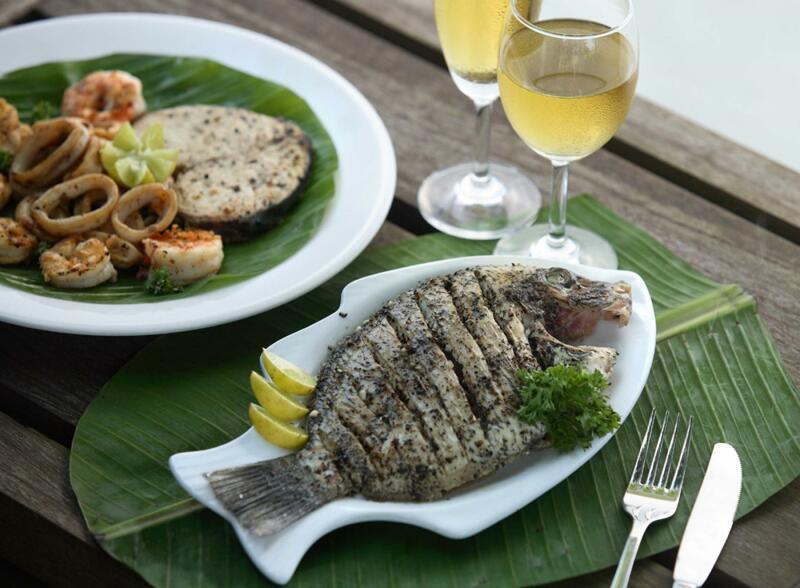 We will spend the day with a walking tour of Fort Kochi area and a sumptuous lunch. From Kochi we drive down to Lake Vembanad to stay at a luxury resort (www.punnamada.com) with great lake views and sumptuous food. Over the next day we will have opportunities to visit Alappuzha (Alleppey) for an excursion, try our hand at cooking Kerala food by the lakeside and book in a Kerala Ayurvedic Doctor consultation and massage. 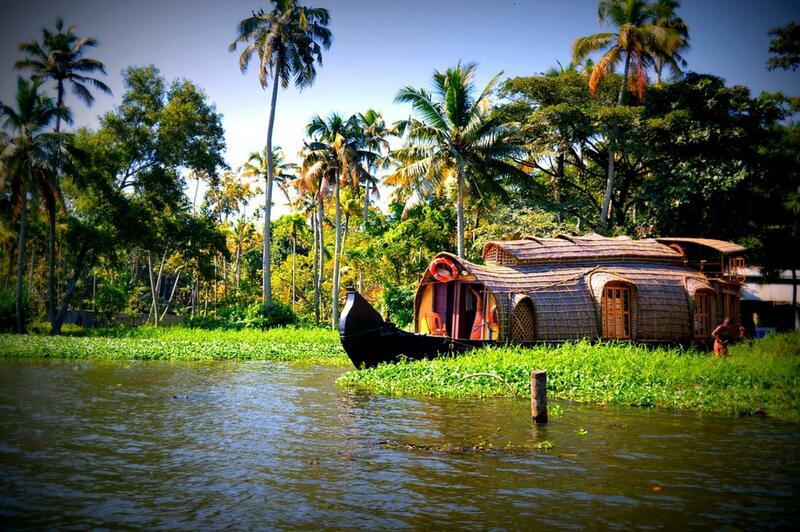 From the resort, we will take a luxury houseboat tour meandering aimlessly through the backwaters of Kerala. You can read a book, see the water flow by or people watch as school children ferry hop home. The lunch and snacks you keep getting pampered with on the boat keep you suspended in a blissful state of well-being and general contentment with the world. - Read a book - I always love to read a book connected to the place I am visiting. So my suggested read for this trip is The God of Small Things by Arundhathi Roy. Her use of language just takes me to verdant green Kerala every time. - Try a recipe. Will mail out a simple Kerala fish recipe for you to try at home. And that will be the recipe we will cook when we are in Allepey.